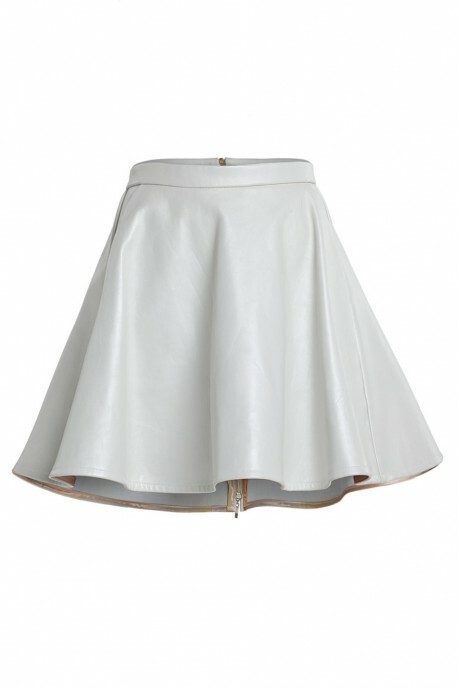 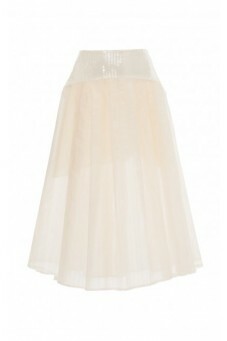 Stylish flared skirt, looks perfect with a bomber jacket and with a loose T-shirt what makes a total casual look. 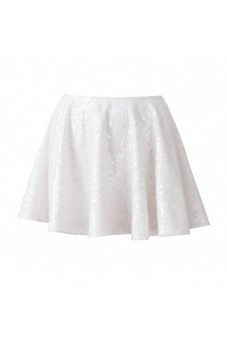 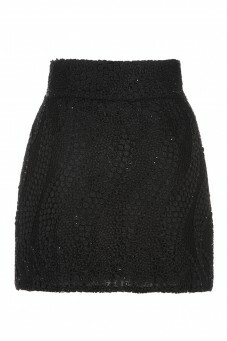 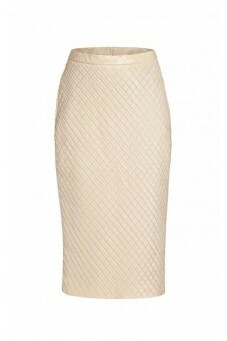 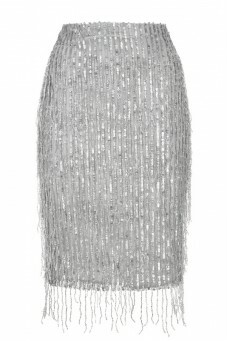 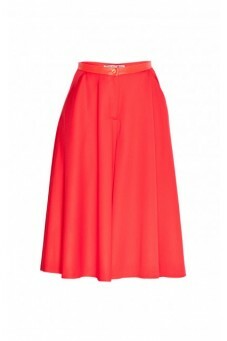 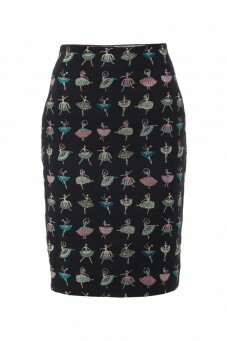 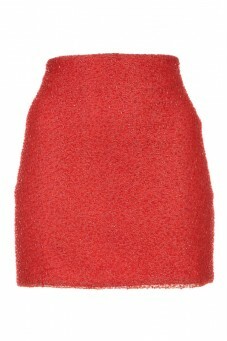 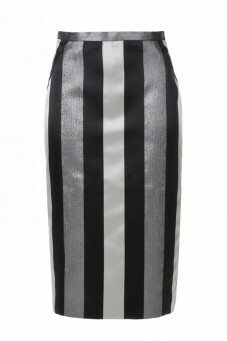 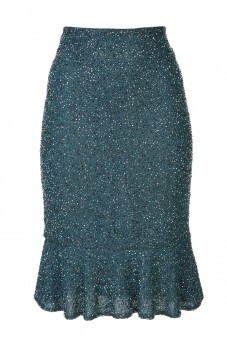 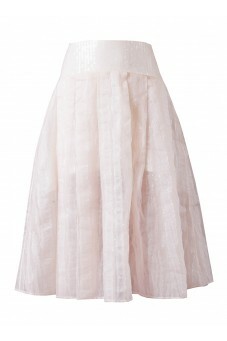 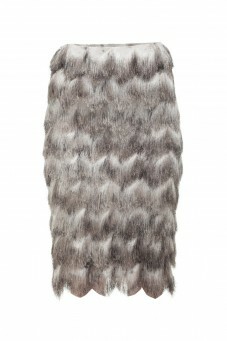 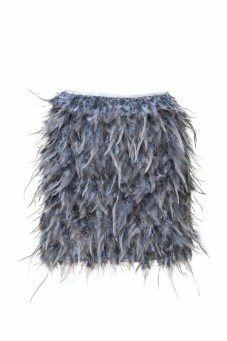 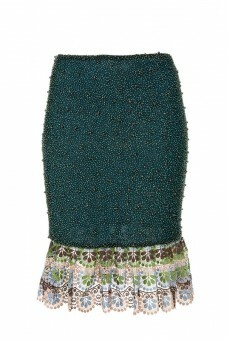 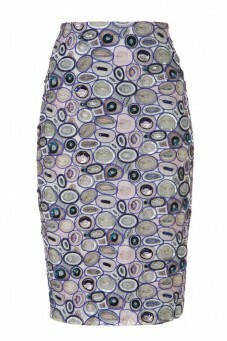 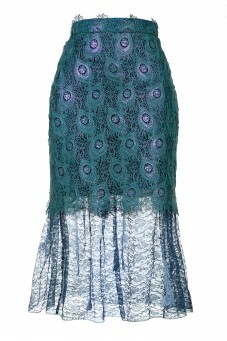 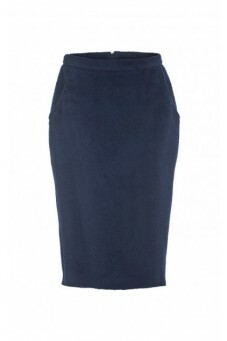 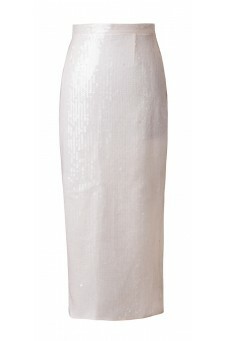 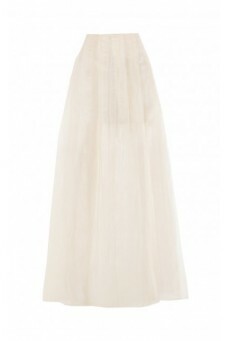 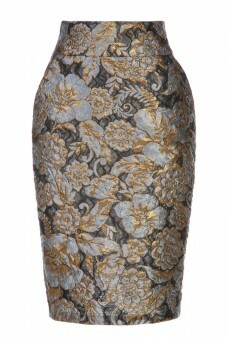 The skirt features two front pockets which vary from elegant and classic look. 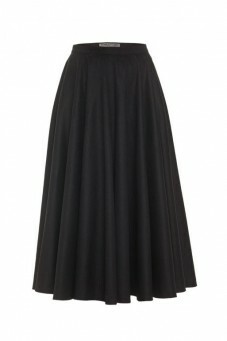 Unique style for women who don't want to be passed unobserved.